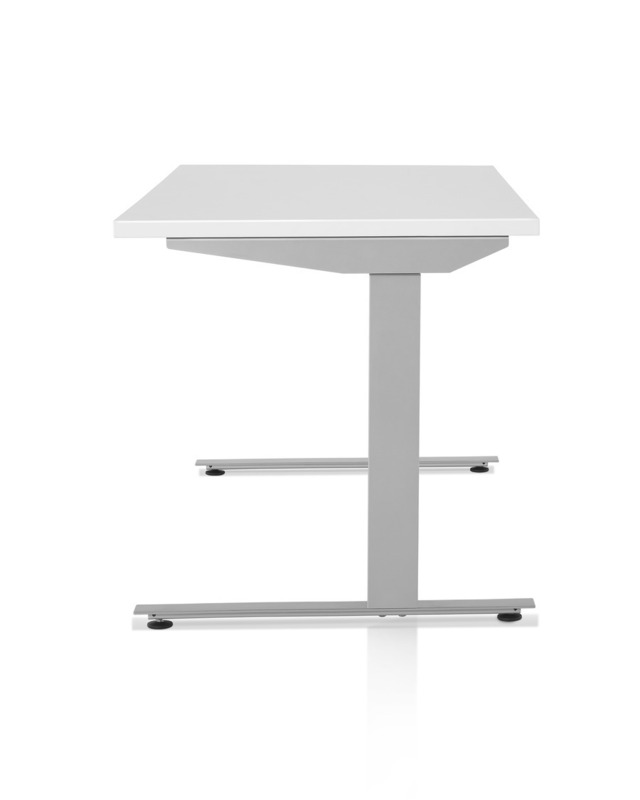 We think people should be able to sit—or stand—comfortably. 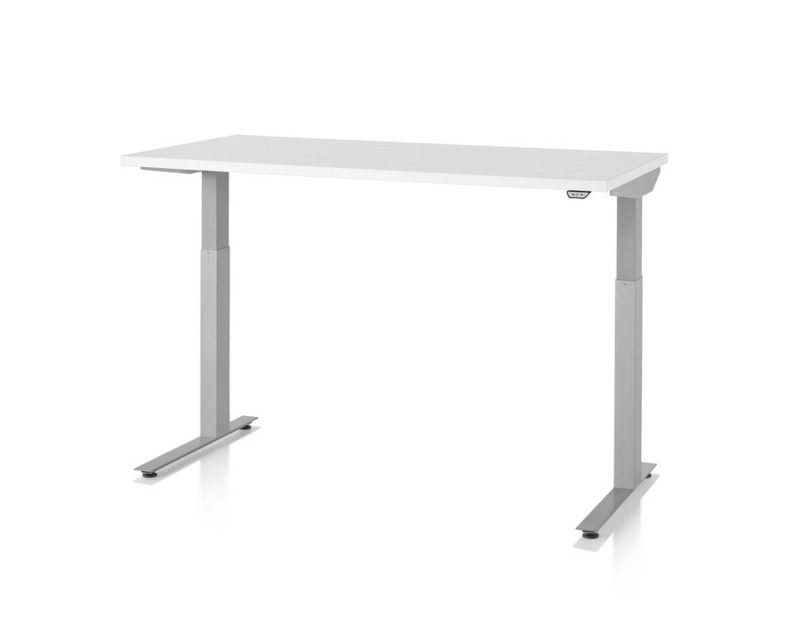 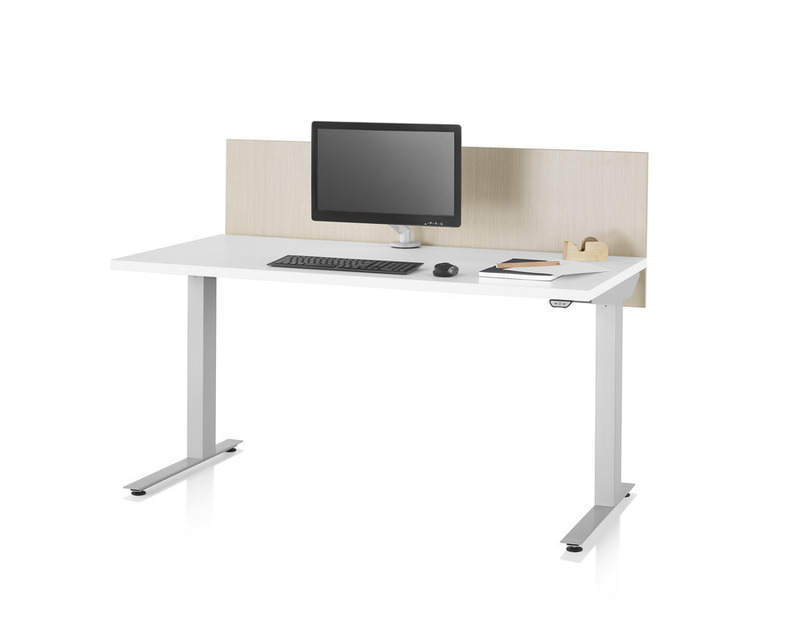 With the efficiently designed Nevi Sit-to-Stand Tables, you don’t have to choose between getting desks or ergonomic office chairs or accessories—you can have it all. 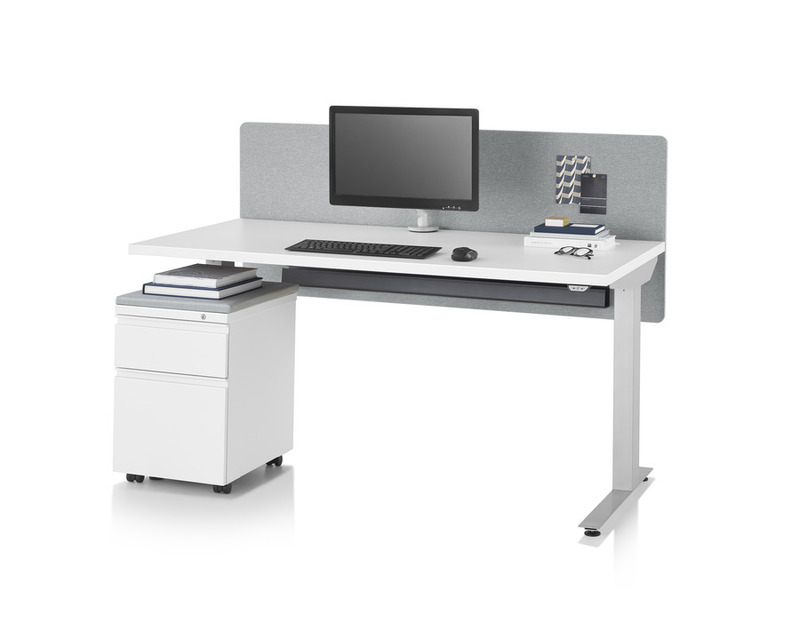 Nevi encourages regular movement between postures for better energy and productivity and is available in refined, timeless finishes that harmonize with the entire Herman Miller portfolio.